The Ron Brown Scholarship honors the legacy of Ronald H. Brown through a selective scholarship program that advances higher education for community-minded and intellectually gifted African Americans. 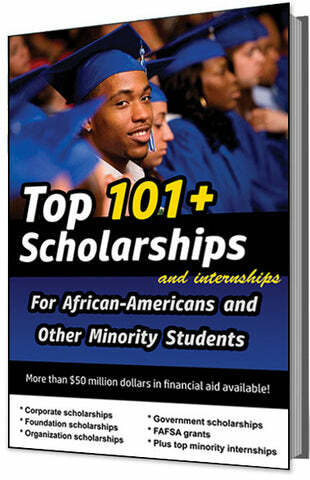 The program competitively awards scholars four-year $40,000 scholarships ($10,000 each year). 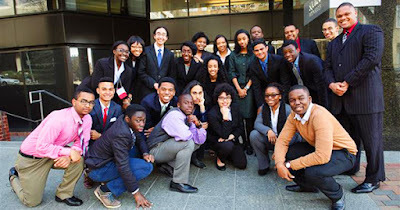 The scholarships are awarded to the most talented and economically-challenged high school seniors who demonstrate a keen interest in public service, community engagement, business entrepreneurship and global citizenship – the four pillars of the late Ronald H. Brown’s mission to uplift people of all races, cultures and ethnicities – especially our disadvantaged youth. Recipients may use the renewable scholarships to attend an accredited four-year college or university of their choice within the United States. Ron Brown scholarships are not limited to any specific field or career objective and may be used to pursue any academic discipline. Since the Program’s inception in 1996, more than 300 students have been designated as Ron Brown Scholars. * Must be Black/ African American. * Must exhibit exceptional leadership potential. * Must participate in community service activities. * Be a US citizen or hold a permanent resident visa card. * Be a current high school senior at the time of your application. The deadline for this scholarship is in JANUARY, and the award amount is up to $40,000.